Here's five things we learned from Ian Holloway's first QPR press conference. 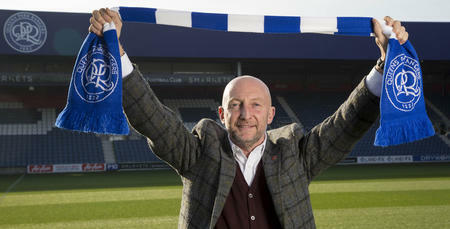 Ian Holloway’s first press conference as manager of QPR was conducted in a passionate and humorous manner which reflects the image the R’s boss has developed since his time in management. 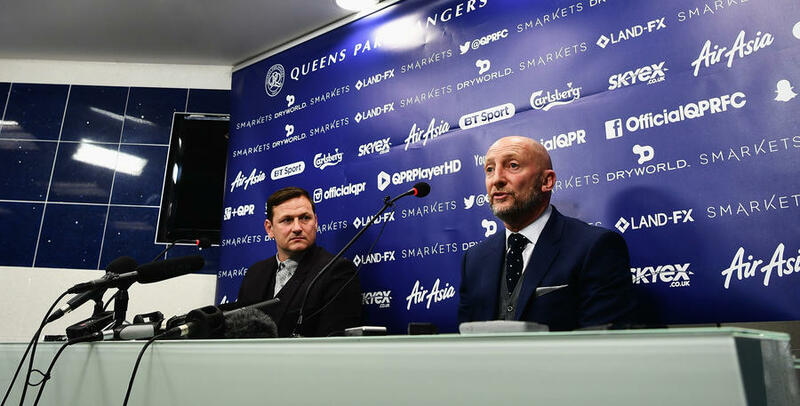 Covering all sorts of topics which varied from how he survived ten days on a bus to his views on the England manager’s job we’ve highlighted five key points for QPR fans to take from Ollie’s press conference. The new Rangers boss briefly touched on the style of play he wants his team to adopt. Whilst he recognises that there will be different ways of winning matches he said: “I want to get the players to be creative. I want to play a way that is modern and exciting.” Ollie also believes that he has numerous number 10’s in his squad and he will have to work out a solution that best fits the team. Undoubtedly Holloway’s sides over the years have had an emphasis on attacking and scoring goals and he wants this to continue during his second managerial stint in W12. The Boss said: “I want us to start scoring more goals and I'm confident we have players who can do that.” Let’s hope Ollie can get our forward line firing. Both Holloway and Bircham were keen to point out several times that there are individuals around the club that have QPR in their heart and stressed how important that is going forward. A memorable line from new First Team Coach Marc Bircham was: “We want a team that reflects us. We may not win every game but must have pride and passion.” And it’s that kind of attitude that the Hoop’s faithful will expect to see from the players, starting this weekend against Norwich City. 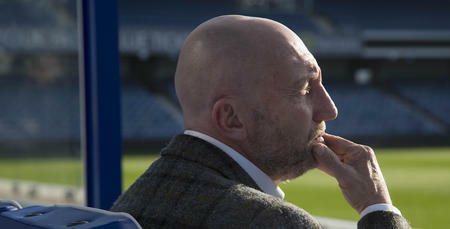 Assessing on the times he’s come back to Loftus Road as a pundit Ollie said: “It’s like a wonderful review of your life. Some great memories and some bad. I can’t describe how it feels. It’s in you.” It’s this kind of affection for the club that has made Holloway so popular with the Rangers supporters. He touched on how he feels some jobs require the fans to be able to associate the manager with the club and feels that QPR is one of them thus making him the perfect man for the job. Is how Holloway described the decision when being asked to come back to Loftus Road. “It’s a no-brainer for me. How can I not come back to this place? I couldn’t turn it down!” Before taking the job at QPR Ollie was working as a pundit for Sky Sports and thoroughly enjoyed the experience and all that he learnt from it. He states that he’s in the best moment of his life and hopes he can apply all the knowledge he’s gained from previous experiences in doing the best for QPR.